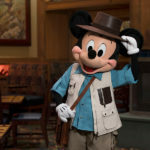 The popular and well-regarded Napa Rose restaurant and Disney’s Grand Californian has announced the introduction of a new character breakfast offering called Disney Princess Breakfast Adventures. 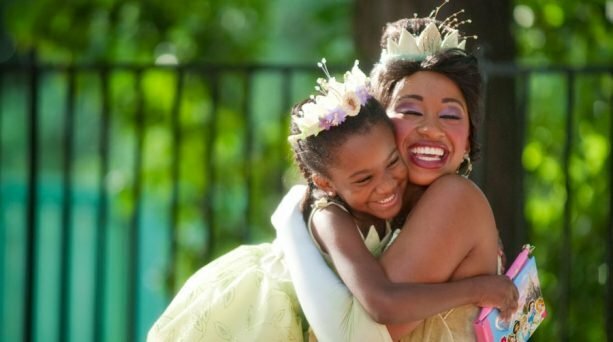 Starting March 30th, guests can enjoy a three-course breakfast while also getting to interact with their favorite princesses. Mulan may encourage children to strike a pose to discover their own inner warrior, while Rapunzel may share how she felt when she found the courage to explore the world outside her tower. 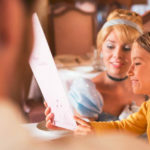 Disney Princess Breakfast Adventures will encourage youngsters to discover their own strengths and talents, and start each morning with a “can-do” attitude to never stop believing that anything is possible. 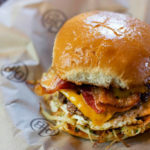 The cost is $125 per person (adult or child) and does not include gratuity. Guests with reservations for this experience can enjoy 5 hours of complimentary parking with validation at Disney’s Grand Californian Hotel & Spa. 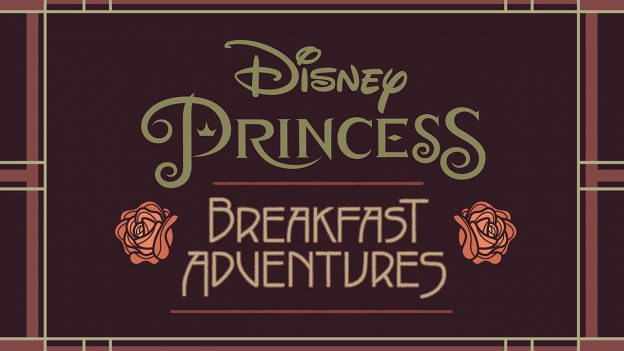 Disney Princess Breakfast Adventures will be offered Thursday through Monday between 8:00 AM and 12:00 PM. 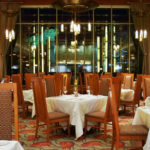 To book, guests can visit the Disneyland website or call (714) 781-DINE. We first heard the rumor of a princess-themed character breakfast coming to the restaurant back in October, so it’s nice to see that it came to fruition. Note: the site currently emphasizes that the experience begins March 30th, although it does currently show bookings available for March 28th and 29th as well. It’s unclear whether this is an error.